The new USMCA deal contains strengthened provisions protecting Ottawa's legal obligations to Indigenous Peoples enshrined in the Constitution and in self-government agreements. 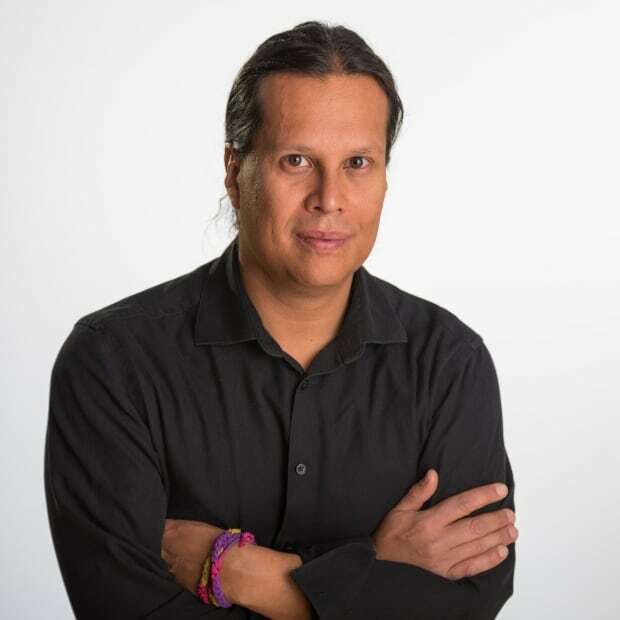 Kenneth Deer says he believed from the beginning that Ottawa's push to include an Indigenous chapter in a new trade agreement with the U.S. and Mexico was a "long-shot." But Deer said the United States-Mexico-Canada Agreement (USMCA) is still an improvement to NAFTA because it specifically mentions Indigenous Peoples throughout the text. "I think it's a step up and it brings attention to Indigenous Peoples in this new agreement, attention that wasn't there in the NAFTA agreement," said Deer. Deer is an experienced diplomat for the Haudenosaunee Confederacy, which represents six Iroquois nations on both sides of the Canada-U.S. border. He said he didn't think the U.S. opening posture — that the North America Free Trade Agreement was a bad deal — would leave much room for new ideas in whatever final incarnation negotiators produced at the table. Still, Deer participated in stakeholder consultations with Ottawa on the trade talks to push and educate on Indigenous rights. In the end, the USMCA emerged without an Indigenous chapter, but its ideals were "woven throughout" the fabric of the final deal, according to Prime Minister Justin Trudeau. Deer said the small gains in this deal could open a path for further inclusion of Indigenous rights in future trade deals. "I think that the idea of a separate chapter on Indigenous Peoples was a hard sell to get past the United States," said Deer. "It can be done in others and maybe even improved in other agreements down the road." Ottawa's proposed chapter on Trade and Indigenous Peoples included language referring to the UN Declaration on the Rights of Indigenous Peoples (UNDRIP) and the protection of traditional Indigenous knowledge. Mexican negotiators were reportedly open to the text, but it appears to have failed to gain traction with the U.S., said Deer. UNDRIP is not mentioned in the final deal. 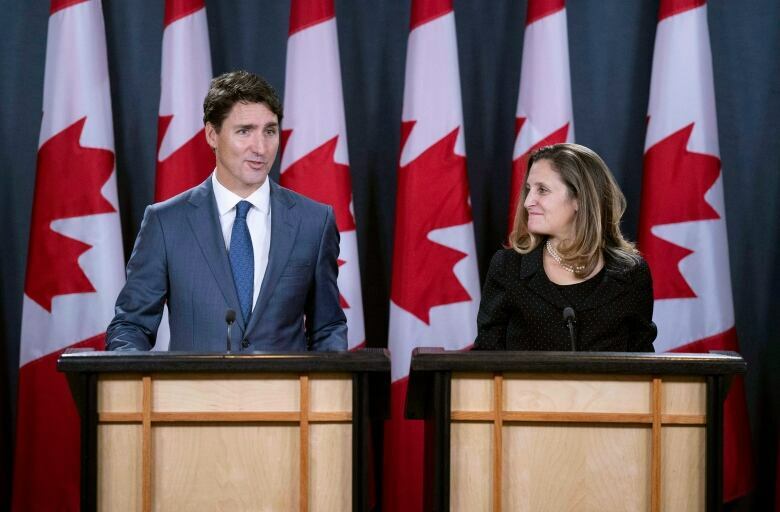 Trudeau was asked during a news conference Monday whether his government's decision to push a "progressive trade agenda" in talks with the U.S. was counterproductive. "When we talk about progressive trade, it's about ensuring that the middle class ... small businesses, marginalized communities have opportunities to succeed with this trade agreement," said Trudeau. "And that is something we have woven throughout this agreement." The USMCA deal contains strengthened provisions protecting Ottawa's legal obligations to Indigenous Peoples enshrined in the Constitution and in self-government agreements, according to a government official. 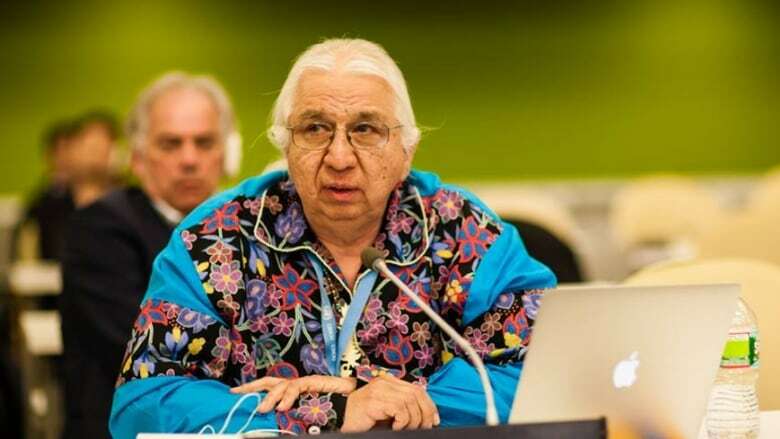 The deal refers to Indigenous Peoples in a new chapter on the environment which recognizes "Indigenous Peoples' roles in the conservation of the environment, sustainable fisheries, forestry and biodiversity conservation," said the official. USMCA also includes provisions that would allow for duty-free cross-border trade on hand-crafted Indigenous textiles and clothing along with wording that promotes support for small and medium-sized businesses owned by underrepresented groups, including Indigenous Peoples, said the official. The deal also preserves pre-existing carve-outs from NAFTA affecting Indigenous Peoples, including allowing state-owned enterprises to employ preferential treatment in the purchase of goods and services from Indigenous-owned businesses, said the official. Assembly of First Nations National Chief Perry Bellegarde said the protection of Indigenous rights in the agreement would "increase stability, certainty and integrity" in international trade. "The provisions addressing Indigenous Peoples in the USMCA make it the most inclusive international trade agreement for Indigenous Peoples to date," said Bellegarde, in a statement.